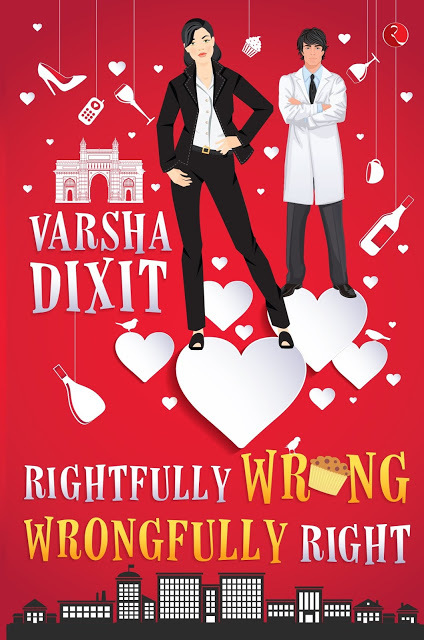 The ebullient Varsha Dixit, author of the delightfully titled 'Rightfully Wrong, Wrongfully Right' gives her reasons for choosing an oxymoron in this guest post on Deepti Menon's blog. "Dear Varsha, it is intriguing how you used an oxymoron in your title, twice over. Is ther a reason for doing so? Was it for the effect on the readers. or because you wanted to stress on something particularly? Do the co,ours red, white and yellow on your cover have any significance as well? "Here you go! '"I know this is a joyful trouble to you.’ Shakespeare in Macbeth. ‘Joyful trouble’ An oxymoron that pricks the reader, heightens the flavor of writing and creates a wicked visual in the reader’s imagination. An oxymoron is a mish-mash of two contradictory words. In fact, I recently discovered that oxymoron is the combination of the Greek words oxy, which means sharp, and moron, which means dull. Thus, the word itself is a combination of two contradictory words. As for the colors of the book cover, red does signify passion and love. My book does in fall in the contemporary romance genre. White reflects ‘innocence’ lost or not and for yellow, I think my designer wanted to have some fun. In all, I’m very pleased by the book cover designed by graphic designer at Rupa Publishers, Saurav Kumar. 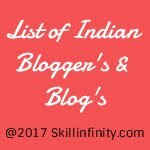 Thank you, Deepti, for hosting my guest post on your blog. Wish you all the very best in your writings."